Kevin Milne has been unveiled as the new manager of Penicuik Athletic. 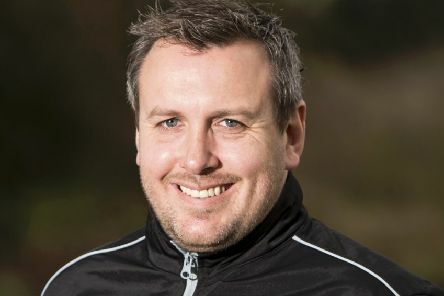 He takes over from Johnny Harvey who left to lead Berwick Rangers. 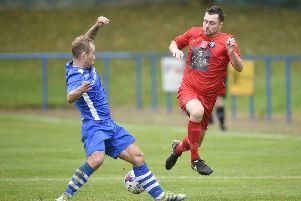 Sean Jamieson jumped at the chance to join Penicuik Athletic from Super League rivals Bonnyrigg Rose to find regular game time – and he’d love nothing more than to pip his former club to the title. 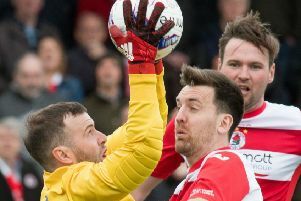 Ross Montgomery just can’t stop coming back to Penicuik Athletic and he’s desperate to make sure this campaign is a success by ending it with silverware. Penicuik’s impressive run of form continued as they slamming six past a hapless Fauldhouse side, with captain Ryan McCallum grabbing a double to take their tally of goals scored to 20 in their last four league as they climbed to fourth spot in the table. 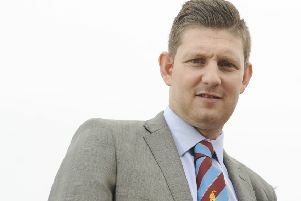 Johnny Harvey wants to make Penicuik Park a place visiting teams fear, starting with tomorrow’s Super League clash against Linlithgow Rose.